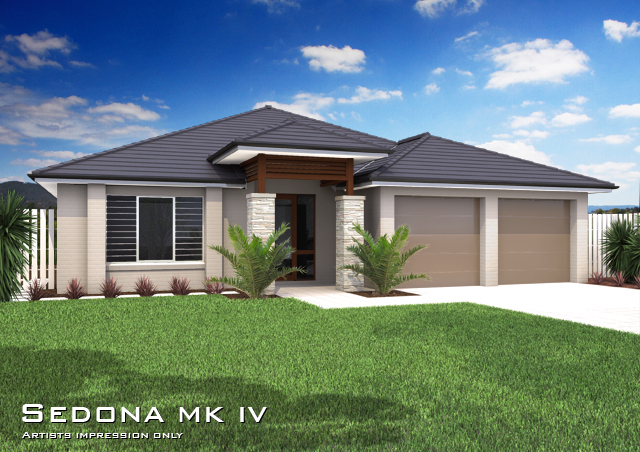 The Sedona MK1V is very similar to the MKIII but is narrower, an ideal home design for a block width of 15m - 50ft, sloping down from the street. 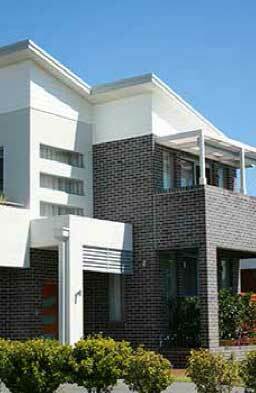 This design is a full Double storey at rear and single storey facing the street . The Living areas are positioned Upstairs taking advantage of elevated views to the rear featuring a timber deck that extends the entertainment envelope to the outdoors. 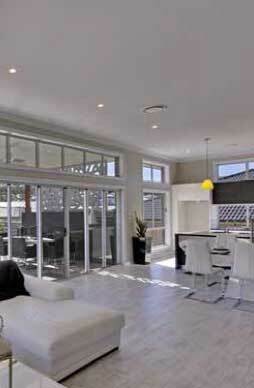 A modern & spacious entry foyer leads to upper and lower living areas. To one side of the entry is the Home Theatre room. The Upstairs Living features a functional open plan design with fully equipped kitchen and a breakfast bar for families on the go. The Master bedroom is also conveniently placed on this level to take advantage of views. 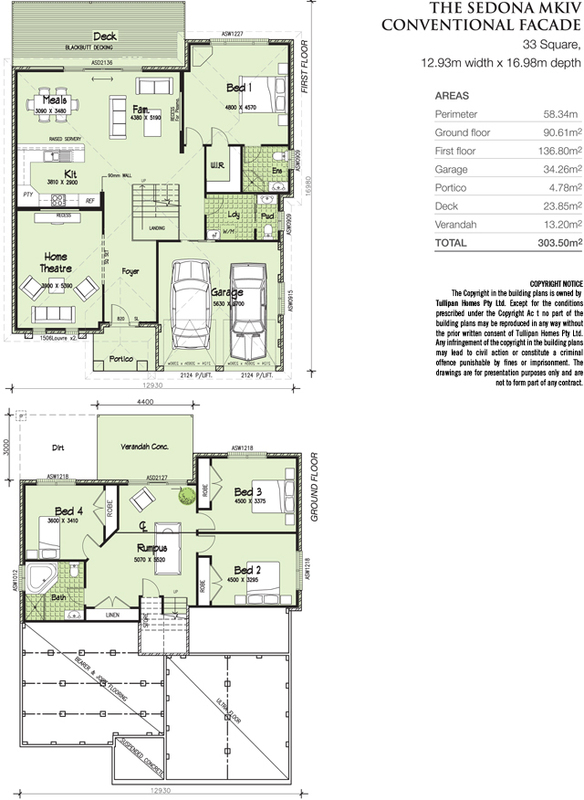 Downstairs is a functional kids zone with 3 bedrooms, bathroom and rumpus with direct access to the back yard.